A simple, reliable battery water timer to operate the watering system. 3 year warranty. The water timer fits to a standard outdoor tap. Features up to 4 start times per day. 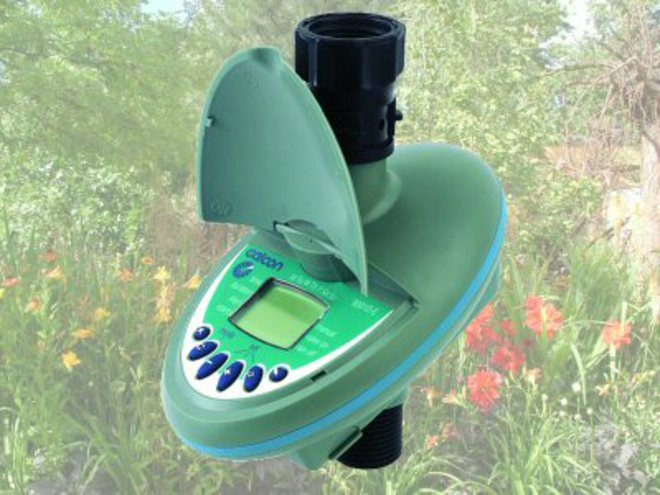 Watering can be programmed for every day; every 2nd or 3rd day day; or for specific days only (eg. Mon, Wed, Fri). 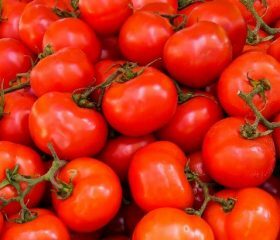 Watering time can be set between 1 minute and 12 hours. A clear digital display allows quick and easy programming. This water timer is designed to be more durable than the cheap watering timers on the market and comes with a three year manufacturer’s warranty. Weather resistant casing for outdoor use (protect from frost). Built in filter. 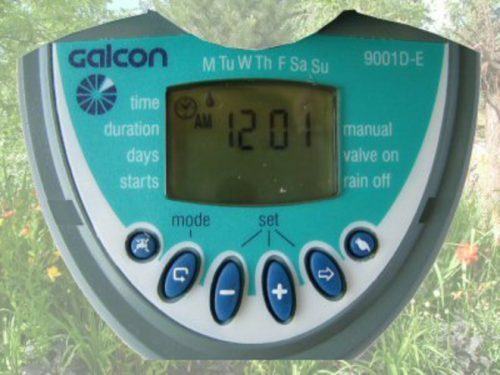 The Galconette 9001 water timer is ideal for hanging basket irrigation as baskets and tubs do not hold a lot of water, drying out quickly and causing plant stress. With the Galconette watering timer the irrigation system (not included) can be set to come on early in the morning, mid-day and then in the evening. 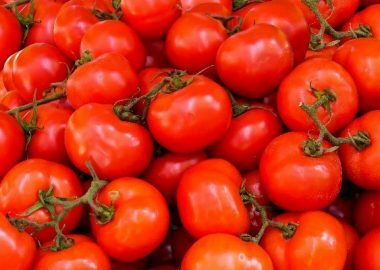 By dividing the watering up into smaller chunks it allows time for the compost to absorb the water, reducing run-off and wastage. 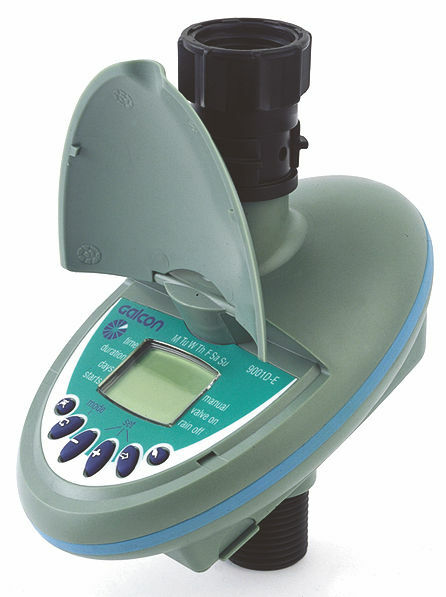 In a hosepipe ban, generally water companies allow drip watering systems to continue to be used, provided they are fitted with a watering timer. Requires one 9v battery (will last a season). This tap timer gives me peace of mind during holidays with a lot of flexibility of when the greenhouse is watered and for how long. Really good.